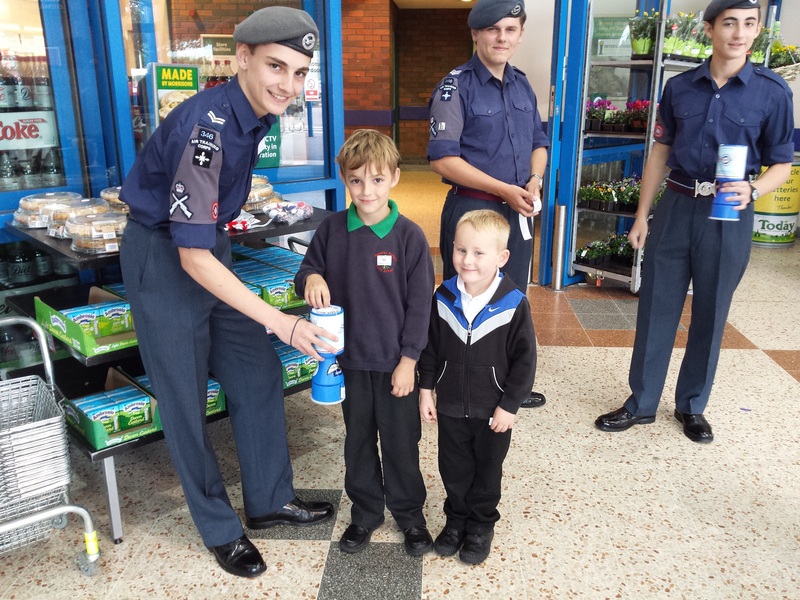 Today cadets and officers of No. 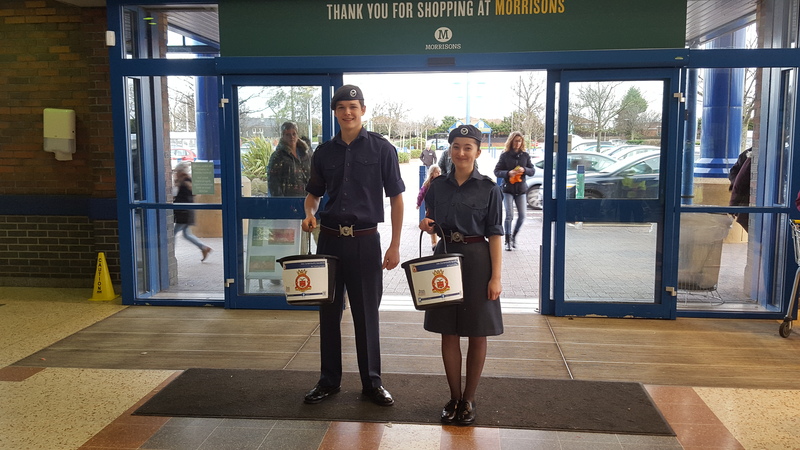 346 (Tynemouth) Squadron paraded at both North Shields and Whiltey Bay in remembrance of all those who gave their lives for our freedom. 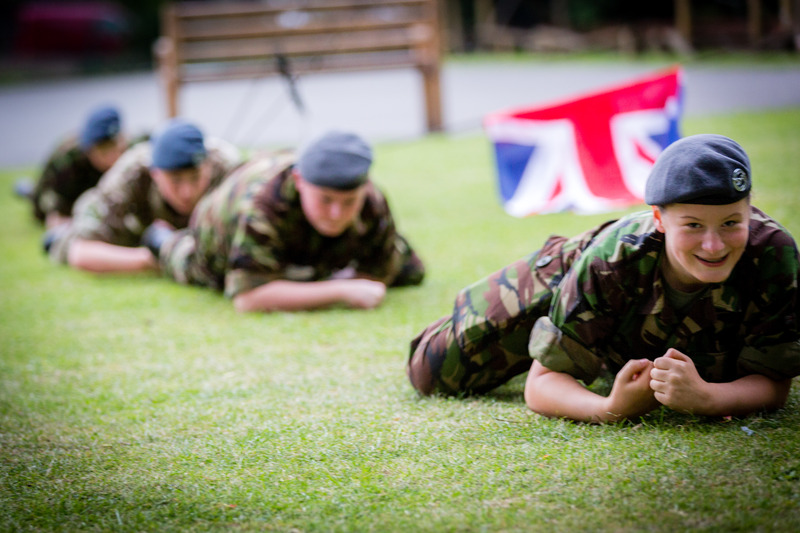 The Squadron Band lead both parades, where the salutes were taken by the chairman of North Tyneside Council and Deputy Lord Lieutenant respectively. 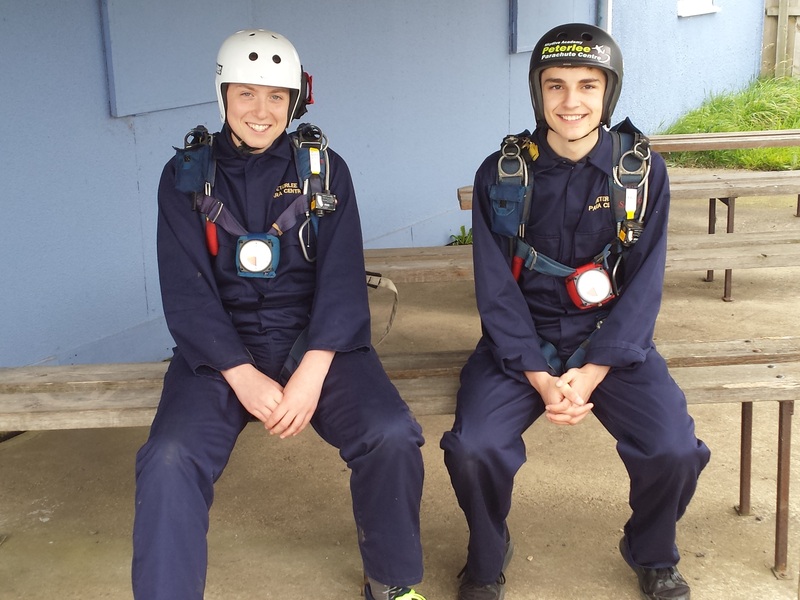 Youngsters with a passion for aviation, action and adventure are being invited to a special ‘have a go’ open evening as an air cadet squadron launches a recruitment drive. 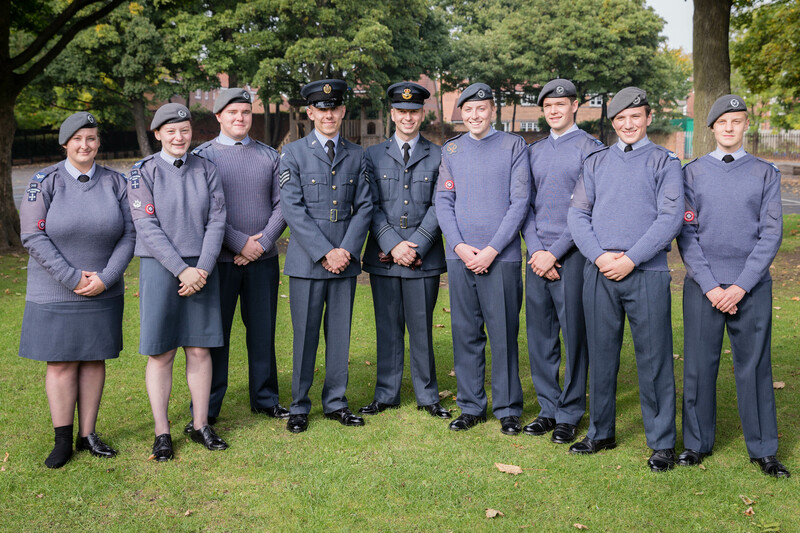 Air cadet successes and promotions have been celebrated at a special ceremony rounding off a stellar 12 months for one of the region’s top squadrons. 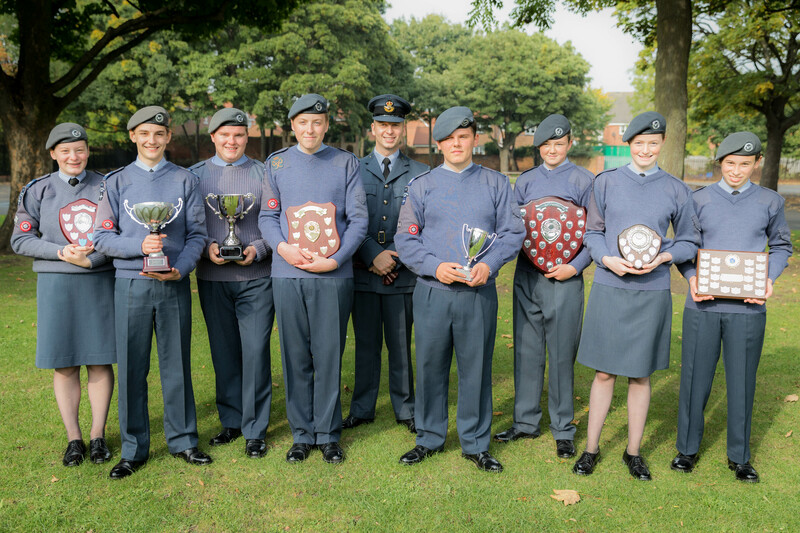 The teenagers from 346 (Tynemouth) Squadron ATC were presented with a host of trophies and certificates, including the Cadet of the Year, at the group’s annual Sabena prize giving day. 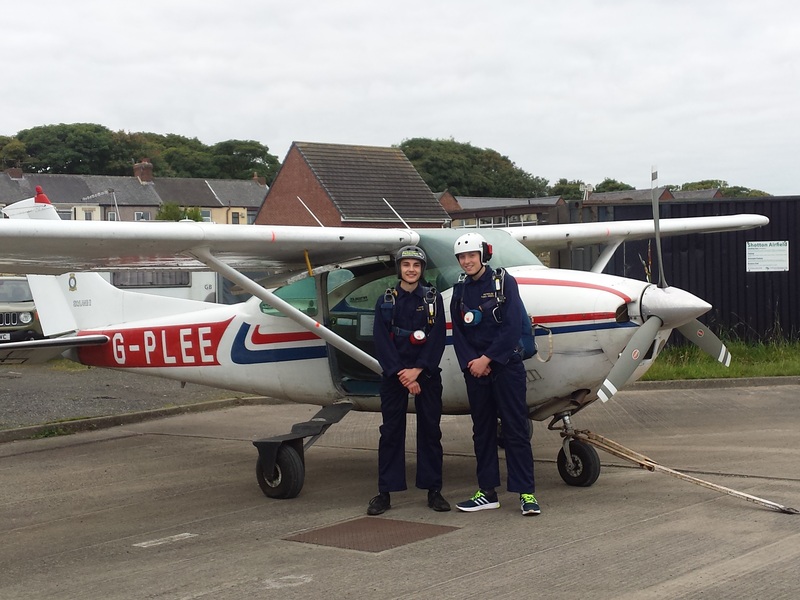 Two air cadets from Tynemouth have proved they have a head for heights after completing their first solo parachute jump. 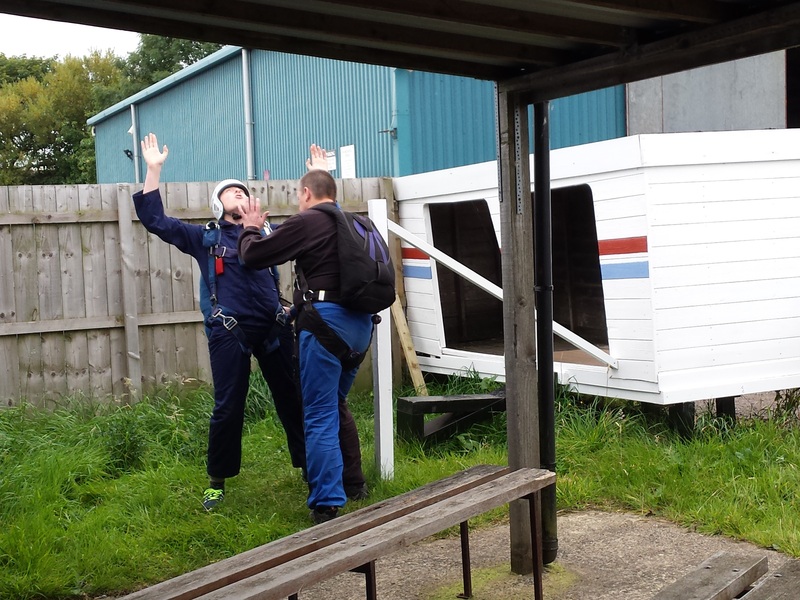 After successfully touching down following their 3,500ft descent, Corporals Kai Korzonek and John David Adams of 346 (Tynemouth) Squadron Air Training Corps declared they wanted to do it all again.